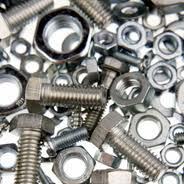 High Torque is a renowned specialist in the design, supply and management of Fasteners and components supporting a myriad of companies in different market sectors. 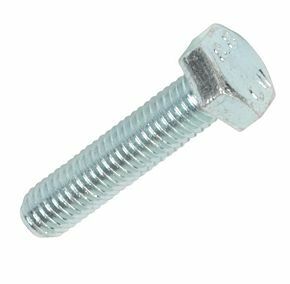 Our site will provide you with extensive and free advice and information on all types of fasteners and Inventory management systems. 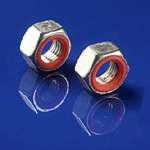 We will service all of your fastening requirements from design to delivery. We will manage your entire inventory, thereby eliminating line downs and reducing your top level parts & stocking costs. Does your company need improved stock control and reduced component & overhead costs?